All aboard for a majestic picture book that will enthrall train enthusiasts of all ages — and delight anyone who appreciates a heady dose of nostalgia. 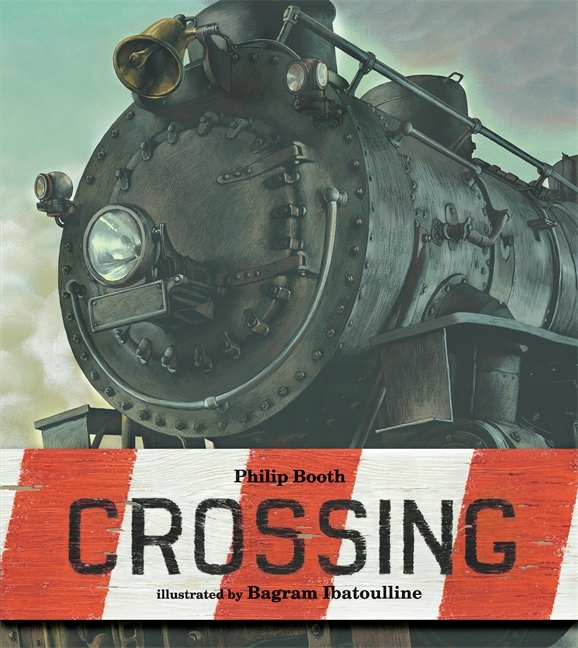 Philip Booth’s vintage poem, dramatically illustrated by Bagram Ibatoulline, captures an American freight train in its heyday and all the small-town denizens who stop to watch its crossing. Softcover, 402 all-color pages, 9 3/4 x 12". Ages 5 - 9 years old.